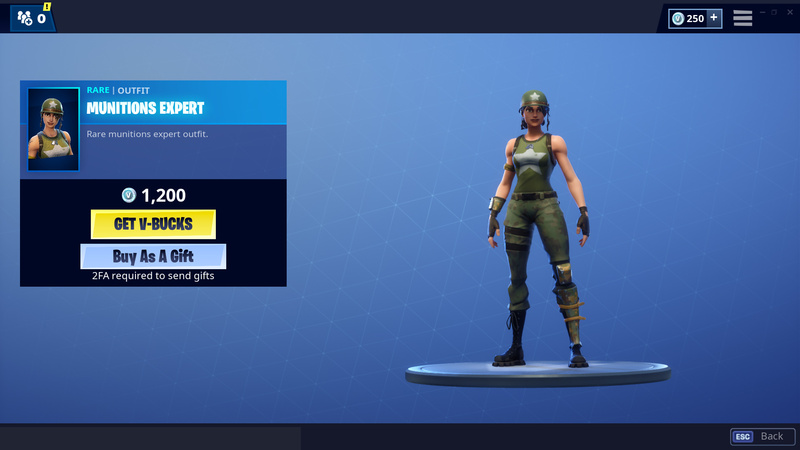 It’s another day and that means it’s time for another update to the Fortnite item shop. Check out the what items are currently available items in the Fortnite Item Shop April 15-16 down below. Note: The Fortnite Item Shop typically updates daily at 5 pm PST. With that said, Epic sometimes updates the shop early in preparation for updates so keep that in mind. Keep this page bookmarked as it will update after each store refresh. 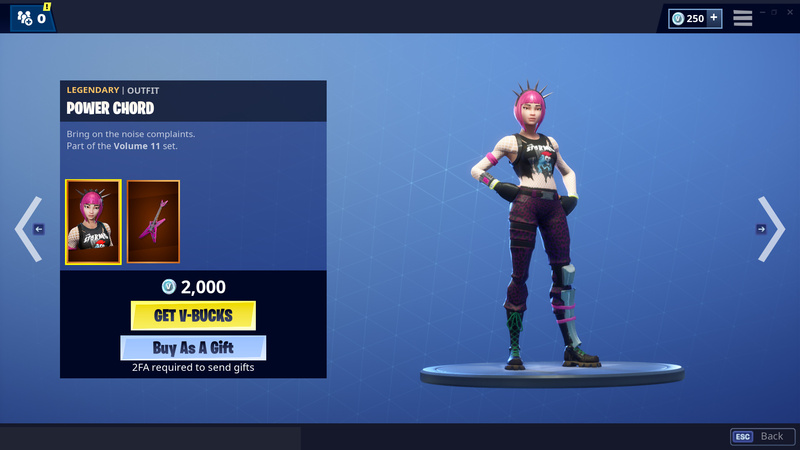 There are currently seven outfits available for purchase in the Fortnite item shop. The rarity of outfits range from Uncommon to Legendary. These outfits will be available until April 16 at 5 pm PST. Outfit Description: Certified Organic. Part of the Fatal Fielders Set. Outfit Description: Rare munitions expert outfit. Outfit Description: Howl at the sea. Part of the Scallywags set. Back Bling: Barrel & Booty (rare). 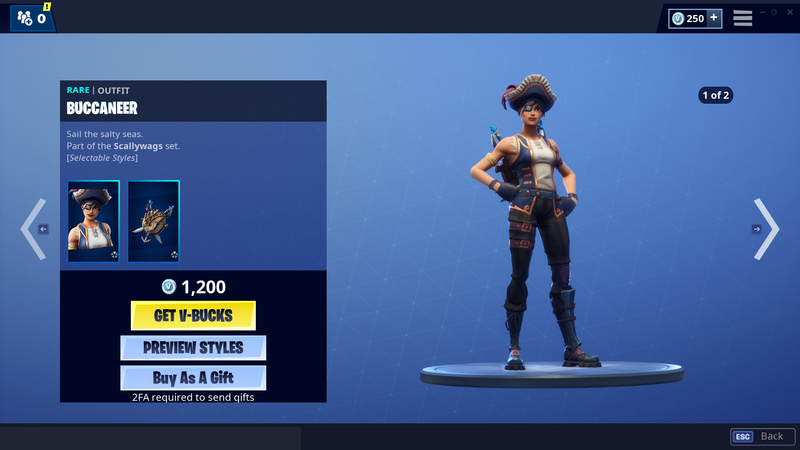 Outfit Description: Sail the salty seas. Part of the Scallywags set. 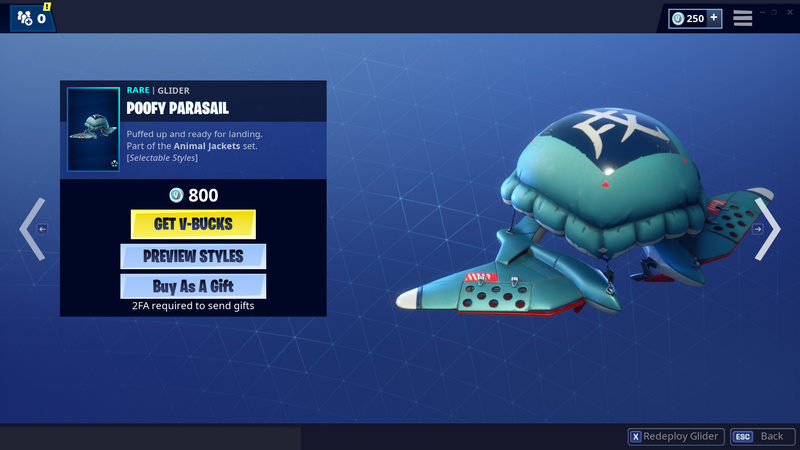 Back Bling: Sea Worthy (rare). Outfit Description: Loves pancakes almost as much as victory. Part of the Animal Jackets set. 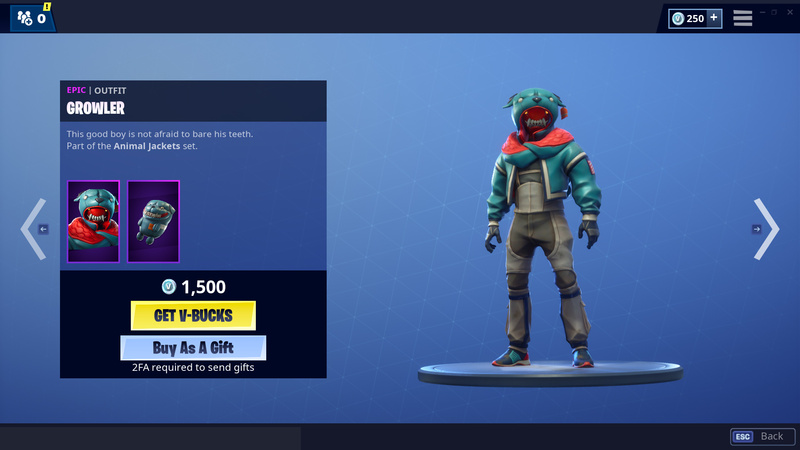 Outfit Description: This good boy is not afraid to bare his teeth. Part of the Animal Jackets set. Outfit Description: Bring on the noise complaints. Part of the Volume 11 set. Back Bling: Six String (Legendary). Alongside the outfits above there are a number of new cosmetics and items for you to purchase if you are so inclined. These items will cycle on April 16 at 5 pm PST. 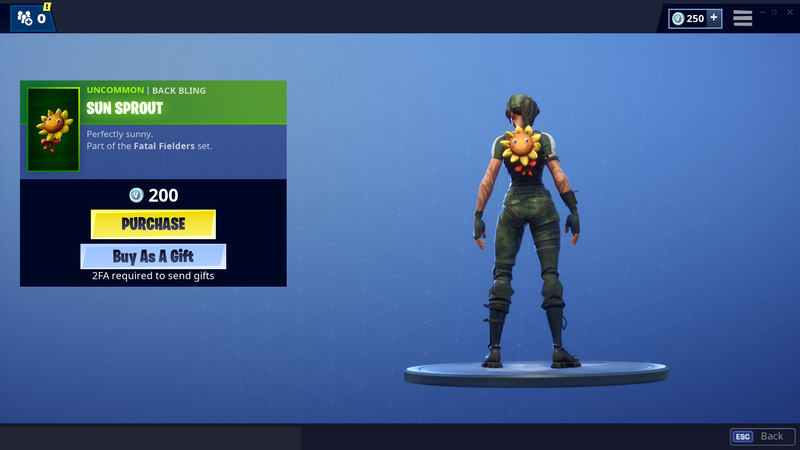 Back Bling Description: Perfectly sunny. Part of the Fatal Fielders set. 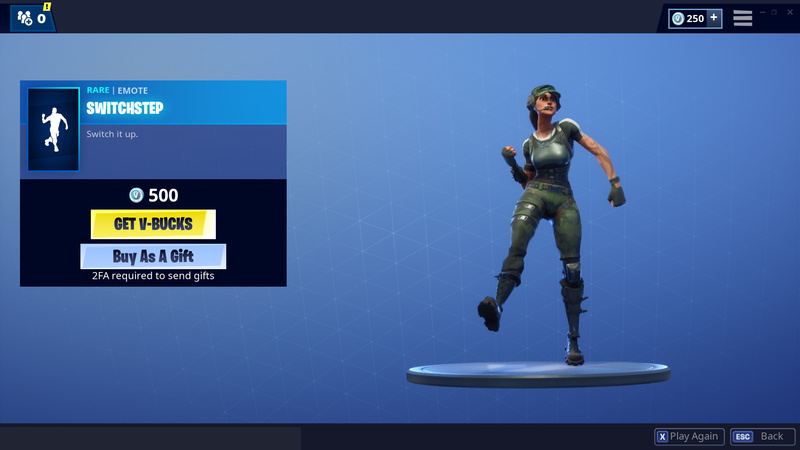 Emote Description: Lead the line, and step in time. 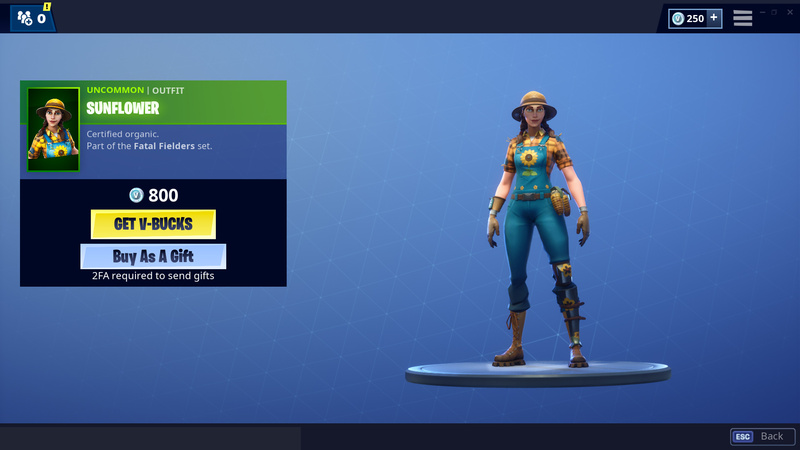 Emote Description: Switch it up. Harvesting Tool Description: This axe does whatever it wants. Part of the Volume 11 set. 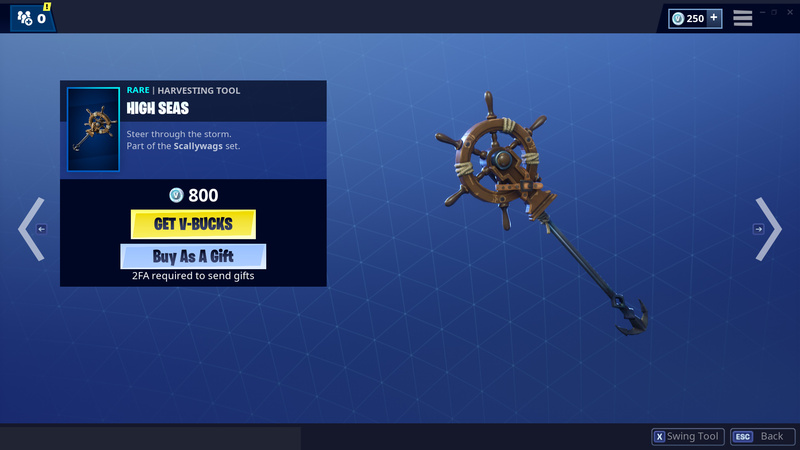 Harvesting Tool Description: Steer through the storm. Part of the Scallywags set. 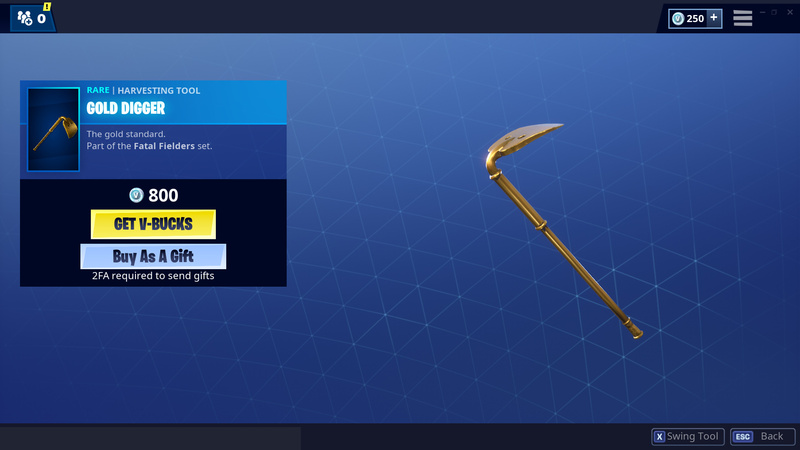 Harvesting Tool Description: The gold standard. Part of the Fatal Fielders set. Glider Description: Puffed up and ready for landing. Part of the Animal Jackets set. Glider Description: Dive into the crowd. Part of the Volume 11 set. 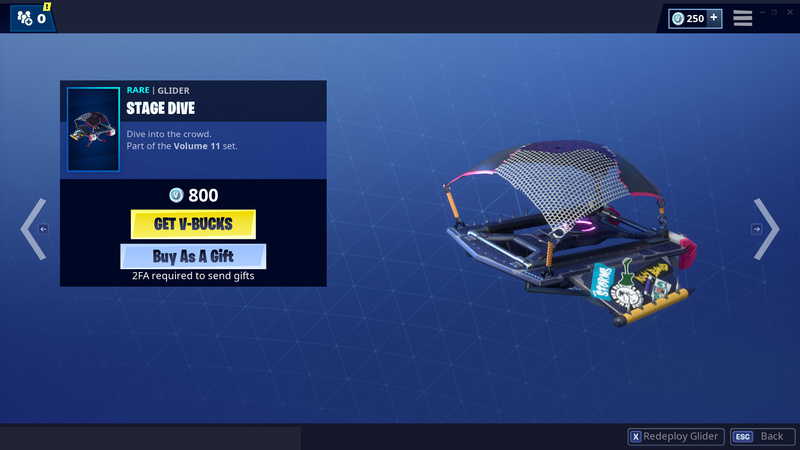 Thoughts on what’s for sale in the Fortnite Item Shop April 15 – 16? Let me hear them in The Pit below.